Wouter is a supply chain expert and ICT for development (ICT4D) enthusiast. He has a deep interest in using design and technology for social and economic development, particularly in the African context. 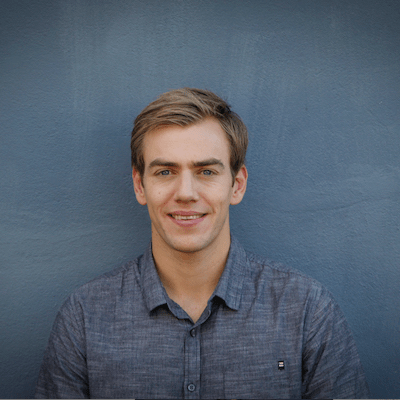 Wouter currently works as a Project Manager at GreenFingers Mobile, an AgTech solutions provider which enables access to market and finance for smallholder farmers through a bespoke digital platform. Furthermore, Wouter has a passion for entrepreneurship and welcomes every opportunity to brainstorm about business improvement ideas. He is actively involved as a business mentor for several (social) enterprises and serves as a business mentor for various incubation and accelerator programmes. Agritech proponents argue that technology is the key to helping the world's 500 million smallholder farmers. Yet despite countless ‘ICT for development’ companies and projects, these solutions often fall short of their intended impacts. This raises an important question: Can the methodologies that have proven successful for many tech startups work for the complex, interrelated challenges faced by smallholders? Wouter Vink of GreenFingers argues that there's a better approach.